Mayor Nan Whaley of Dayton, Ohio, which is host to the county that tops the U.S. for overdose deaths, told fellow mayors Friday that people don't understand how expensive and time-consuming fixing the opioid epidemic in America will be: "Number one, it's going to be incredibly expensive…it will take around 5 years. Some people thing this can be fixed in thirty days. That's a fallacy and you're setting people up to die." "Substance abusers" are more stigmatized than "people with substance abuse disorders," Joyce Linehan, the chief of policy for the City of Boston, said. 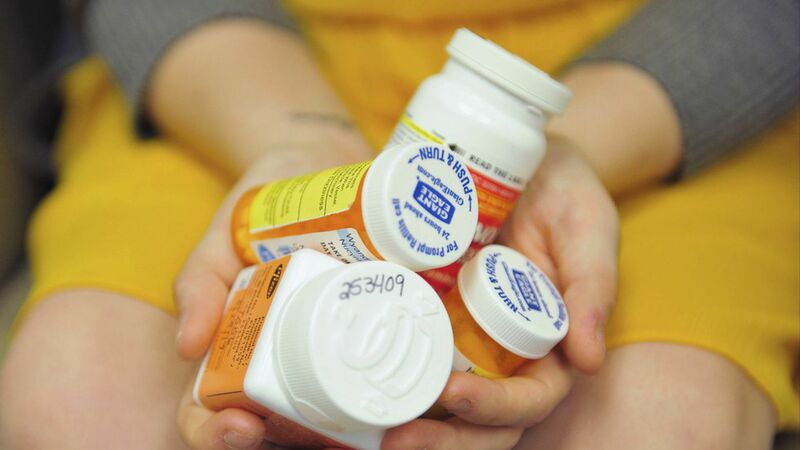 Dr. Josh Sharfstein, Director of the Bloomberg American Health Initiative pointed out that if people start addiction treatment in emergency departments, as opposed to getting referred out, success rates in treatment more than double. Rhode Island serves as an example of how this works. Update: "We need to make sure the national government really does more than just talk on this issue…We cannot have another failed policy coming from national government…my city and other cities across the country simply cannot afford it," Whaley said at the press conference.